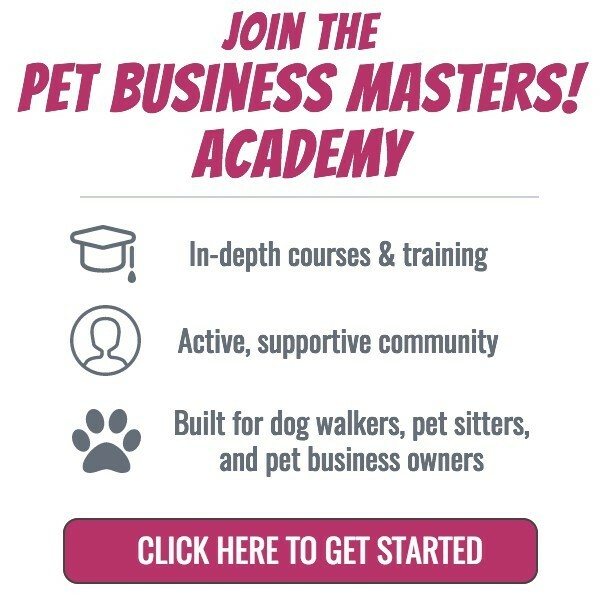 Dog Walking Contract: What You Must Have In It - Pet Business Masters! 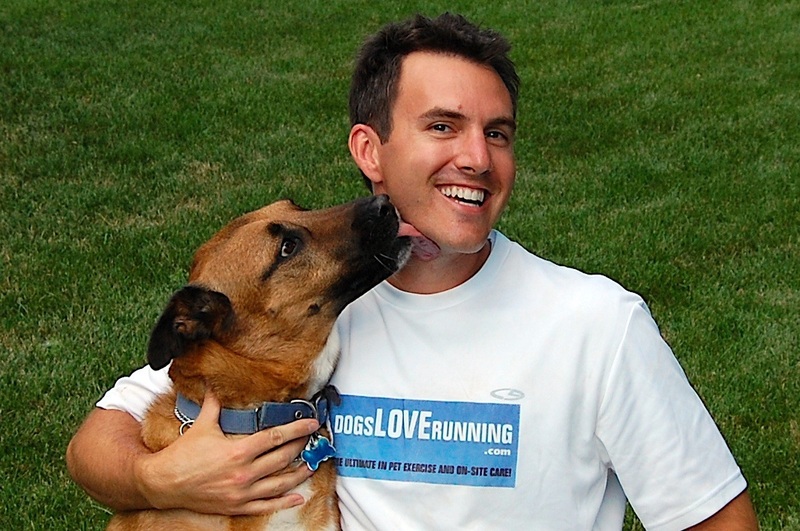 Here are 23 things​ you should have in your dog walking contract. The first item is to clarify who the parties to the agreement are and the date that the contract goes into effect. Clarify what exactly you're going to do, what you could do if asked, and any services that you do not provide. This gives boundaries to the client to understand what they can expect from you. State what your rates are and provide time durations if you charge by time. Also include any fees for holiday visits and if you have different rates for weekends, multiple pets and charges for cancellations and modifications. ​Include when clients will be charged (like even if you show up but are locked out due to no fault of your own) and, if you require a deposit, describe those terms. 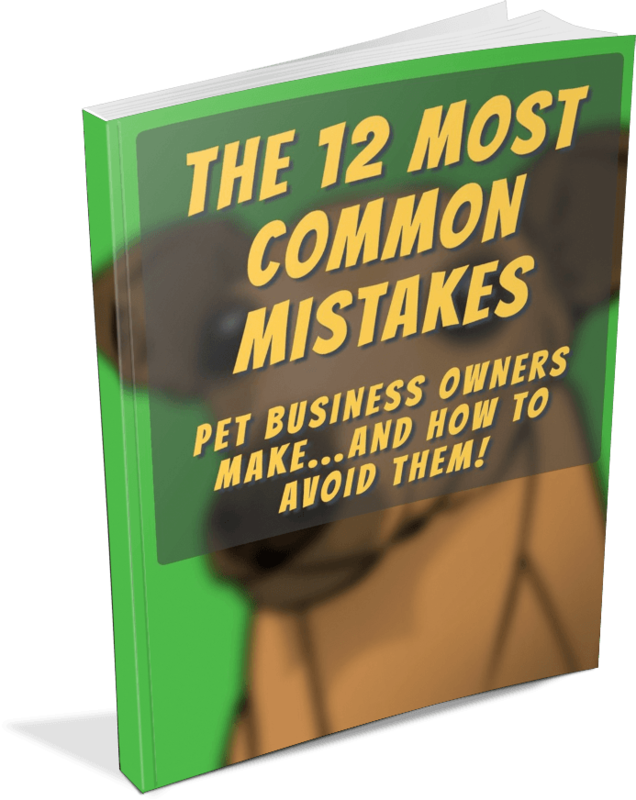 Identify the contact information for the client and the relevant pet information and details. This includes contact information for how to reach the client while they're away on vacation, if you're doing pet sitting. Make it clear that the client is authorizing you and any of your representatives to enter their premises. Detail the hours that the office is open ​and when a client can expect to hear a response from you. Also include that, if a client contacts you after hours, the notice period for changes/cancellations begins on the next business day. Describe the hours that you are available to make visits to the home and for hours that you'll be in a client's home for any overnight sleepovers you may be doing. Obtain the vet's contact info and state that the veterinarian has authorized that you are able to perform any dog walking and/or dog running services and that the animal is in acceptable physical condition. This one is a doosy for your dog walking contract and should be very thorough. You'll want to include all types of ​language for what you are and are not responsible for and essentially that, if anything goes wrong, that you are not responsible. The intent here is not to bamboozle your clients into letting you off the hook for your own irresponsible behavior. Instead, you just want to make sure that you are not liable for damage or actions that are caused by an animal that has a mind of its own. Describe how billing occurs and when it will happen. State the maximum amount of liability you will be responsible for in case of an accident and any relevant terms of your insurance. This basically says that each party will not go after the other for attorney's fees and related expenses in case of a major incident. Talk about the fact that it is impossible to know the full personal background of your staff and representatives. Describe that you do not discriminate in regards to the people you hire for your staff. This says that, if a client uses your services, this act means that they accept the terms of your dog walking contract by default. If you don't enforce one component of the contract, it doesn't mean that you won't enforce others. Only a written change can supersede the existing contract. If any term of the dog walking contract is found to be invalid, all other terms shall remain valid. This says that the contract as written includes any and all terms related to the services you're providing and nothing else. Allow the client to choose whether to authorize you to make decisions for emergency care of both their pet and property if need be and if you cannot get in touch with them. 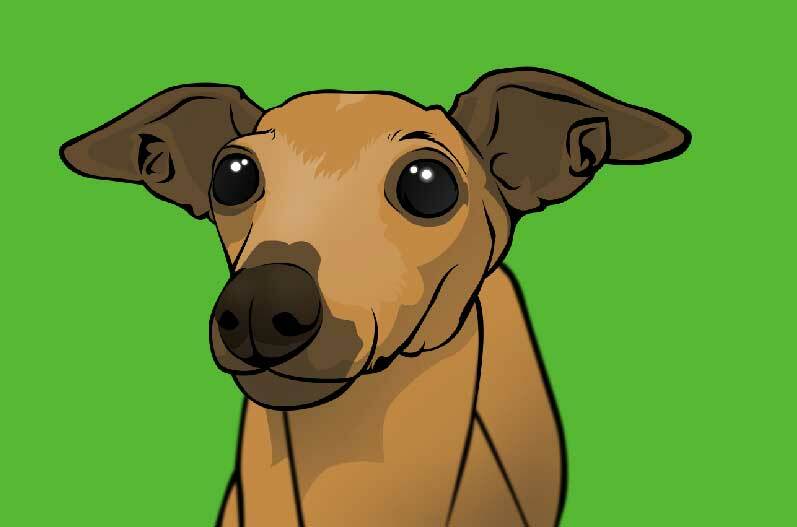 Allow the client to authorize that you may use any testimonials of theirs in your public marketing materials and to post pictures of their pet in public places, such as on a facebook page. Have signatures and dates for both your company representative and the client. 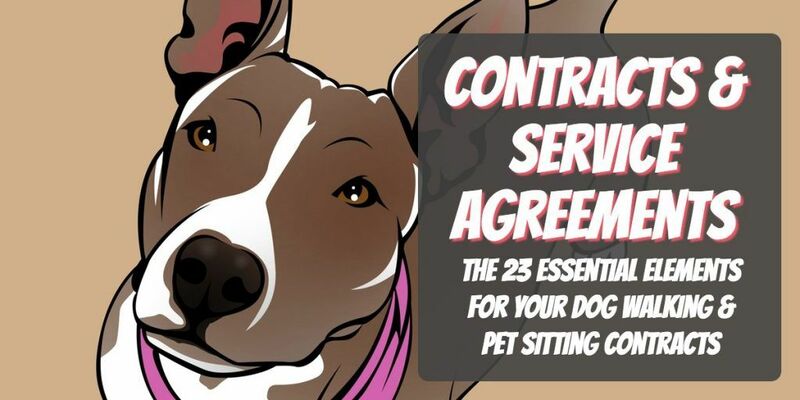 ​Don't Have a Dog Walking Contract? Use Ours. There's a lot involved with writing one of these contracts. It's a legally-binding document that you want to make sure is thorough and accurate. If you don't have one and are wary of trying to write one on your own, use ours instead.